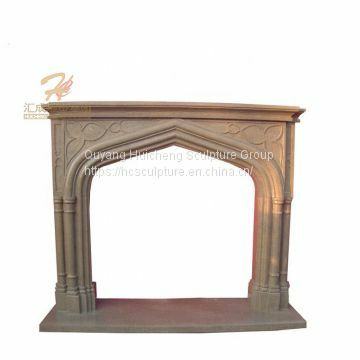 In modern life, fireplace is very significant for home decoration, it is a symbol of culture and also an art. 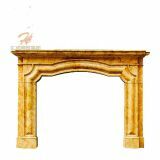 Fireplace are popular and prevalent in Europe, because not only can the fireplace warm the temperature, but also fireplace can used as beautiful, luxury and atmospheric decoration. 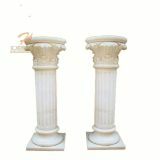 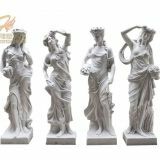 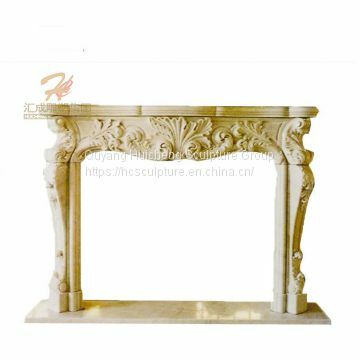 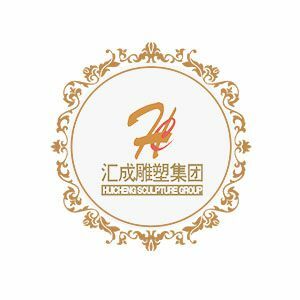 Our company produce kinds of fireplace to bring the a new experience to home decoration. 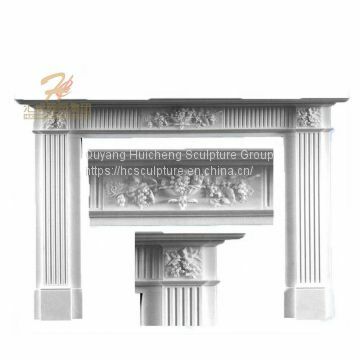 Are you having problems coming up with design ideas for your modern Fireplace? 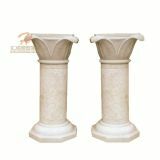 When it comes to fireplace design, natural stone is simply the most elegant, durable, and efficient material around.